Our cabins suit both short and long term accommodation problems. The entire accommodation range is built to an extremely high standard, incorporating the most up-to-date maintenance-free materials, with anti-vandal reinforcements. 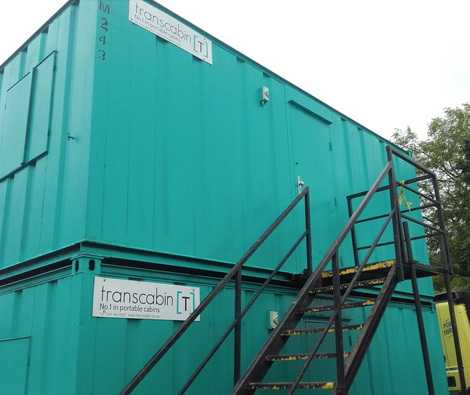 Transcabin’s flexible approach means that all our customer needs are accommodated - right down to the last detail.